Rocca di Papa had such a warm and welcoming feel. It made a refreshing change to other restaurants. What was striking was the original brickwork walls, big canvas pictures and high ceilings. This building used to be part of Christie’s auction house. The waitress was really friendly and didn’t mind me waiting for a while at the table for my friends to arrive. It made a nice relaxing start to the evening. I did notice that there were a lot of tables reserved but we were lucky to get a table without making a reservation. The service was quick, efficient and the waitress made the effort to recommend items on the menu and to make conversation with me. I wanted to try a couple of things from the menu as quite a few of the dishes sounded really nice. So, I went for some starter dishes instead of one main meal. The homemade minestrone soup was great. It had plenty of chunks of potato, carrots and celery and other vegetables. It was more of a broth based soup rather than tomato and it also did not have any pasta pieces. To accompany the soup, I really enjoyed the Perdi Tempo pizza bread. It was not a huge portion but a good size to go with the soup. The pizza bread was topped with tomato, rosemary and rock salt and the quality was definitely there. I would highly recommend Rocca di Papa if you are in the South Kensington area. Great Italian food and they have a menu that they change with seasonal dishes. If you have space for dessert, then you have to try the amazing Oddonos ice cream! 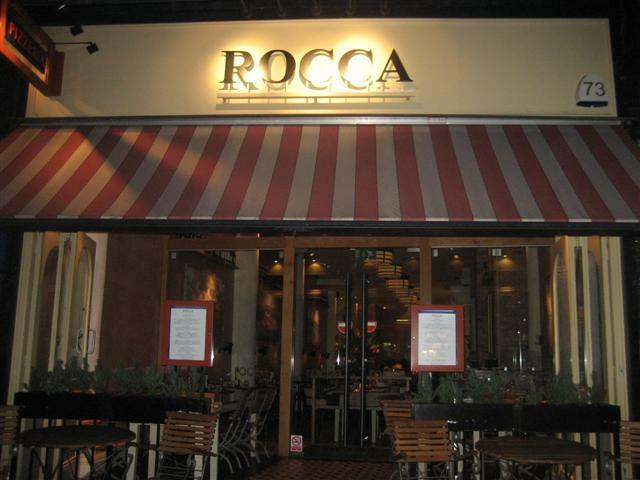 Rocca also have a heated outdoor seating area. 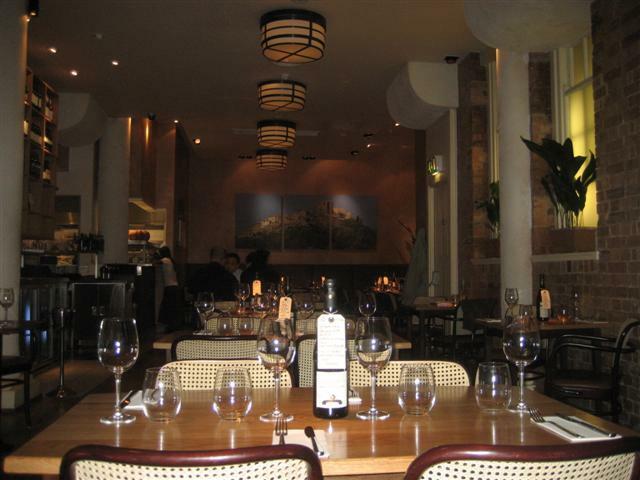 I had a fantastic meal at Rocca recently with my partner. It was fairly busy yet service was superb. 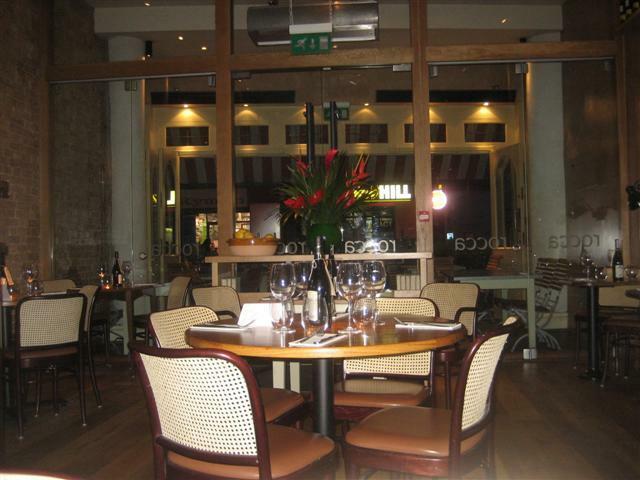 The atmosphere was lovely and relaxing and the meal excellent, especially for the price. Would definately reccommend to my girlfirend for our next lunch date.